Stay abreast of pertinent school library events and communicate with other school library staff around the state. Subscribe, post, or search the archives. A go-to resource for practical tips, resources, and thoughts for the school librarian. 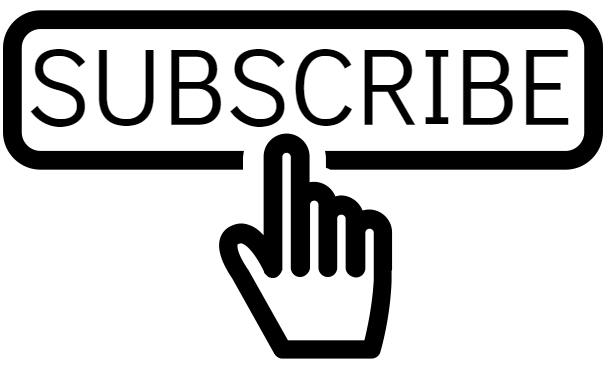 Subscribe to get posts delivered straight to your inbox.